June 27th, 1973 Aerosmith releases the single for the iconic song 'Dream On'. 'Dream On' is part of The Rock and Roll Hall of Fame's 500 Songs that Shaped Rock and Roll list It is also on Rolling Stone's list of the 500 Greatest Songs of All Time. Written by lead singer Steven Tyler, this song was their first major hit and became a classic rock radio staple. 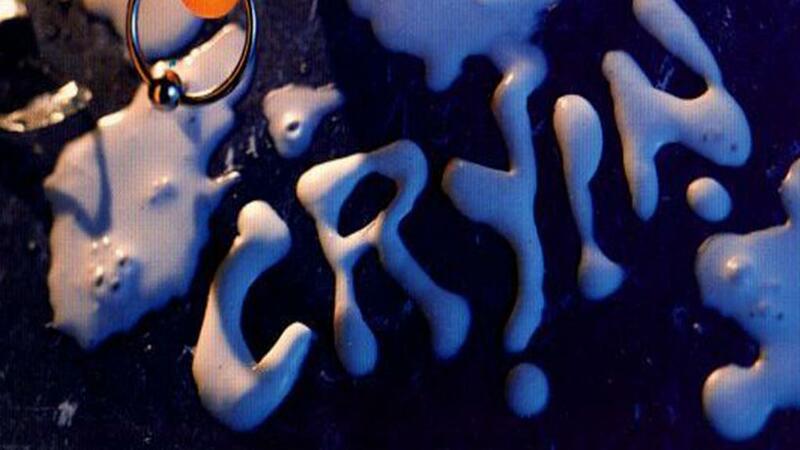 25 years ago today Aerosmith releases Cryin'. It was released by Geffen Records on June 20, 1993 as a single from their April release, Get a Grip. The single went gold and sold 600,000 copies. The song's music video features Alicia Silverstone, Stephen Dorff and Josh Holloway. 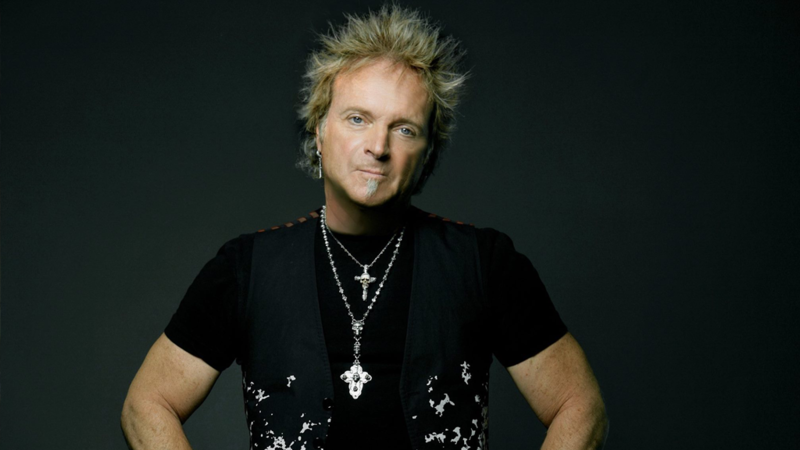 The video was a smash success on MTV, becoming one of the most requested videos in 1993, and earning the band several awards at the MTV Video Music Awards. Steven & Joe Nominated For Tony Awards For "Spongebob Squarepants: The Musical"
Steven Tyler & Joe Perry Nominated For Tony Awards For "Spongebob Squarepants: The Musical" Steven Tyler and Joe Perry have received nominations for a Tony Award for their musical contributions for SpongeBob Squarepants: The Musical for "Best Original Score (Music And/Or Lyrics) Written For The Theatre." 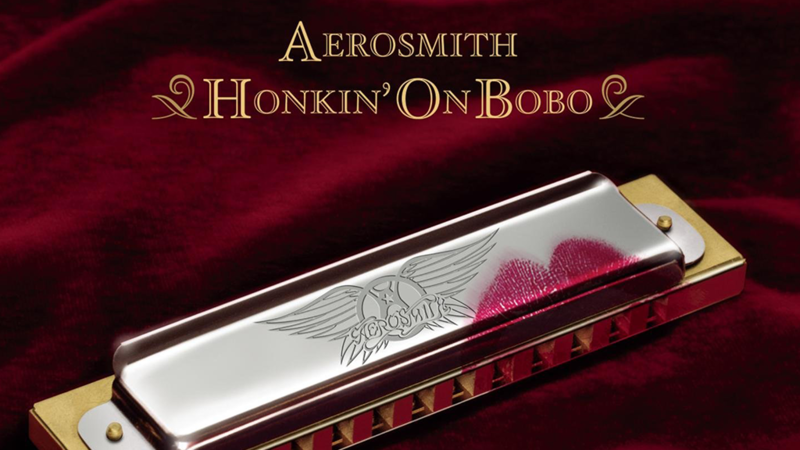 On this day back in 2004 Aerosmith releases their fourteenth studio album: "Honkin' on Bobo" Songs on this album include: 1. "Road Runner" 2. "Shame, Shame, Shame" 3. "Eyesight to the Blind" 4. "Baby, Please Don't Go" 5. "Never Loved a Girl" 6. "Back Back Train" 7. "You Gotta Move" 8. "The Grind" 9. "I'm Ready" 10. "Temperature" 11. "Stop Messin' Around" 12. "Jesus Is on the Main Line"
Joe Perry and Monster team up again on the biggest Monster Products ad ever! You ain’t seen nothing yet. Watch rock legend Steven Tyler in the new Kia Stinger Super Bowl commercial! Aerosmith playing May 5 at New Orleans Jazz & Heritage Festival. Jazz Fest takes place April 27-May 6 and features 500+ bands on 12 stages. Tickets on sale now at nojazzfest.com. 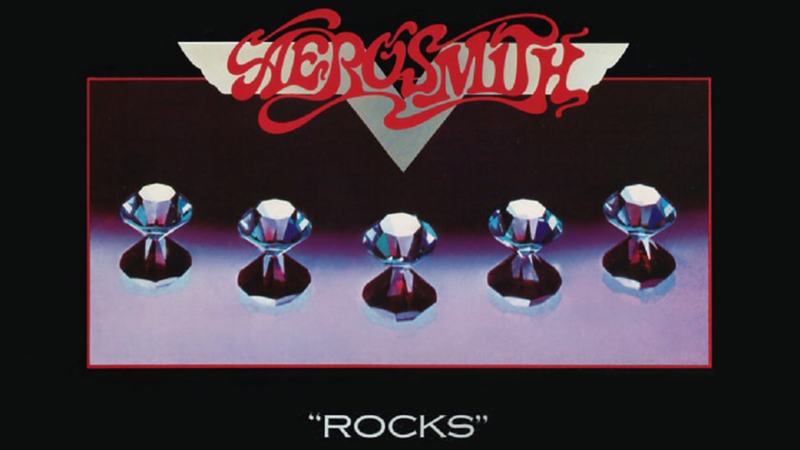 Aerosmith's entry for 2018 is their 1973 single "Dream On." The track appeared on their self-titled debut disc and was their first major hit. Now in their fifth decade of music, Aerosmith have become one of hard rock's most enduring and respected bands.